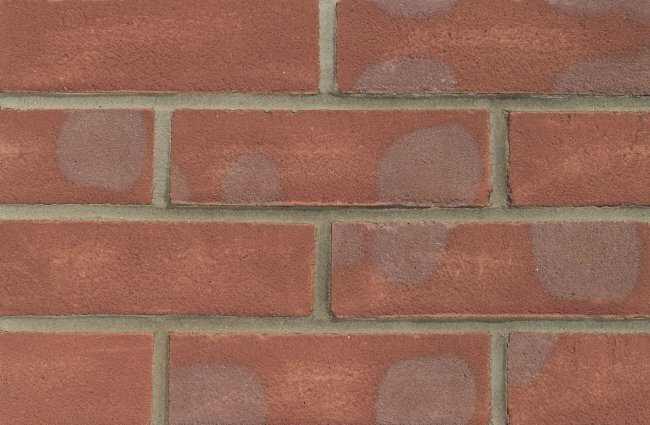 We carry a selection of bricks from suppliers such as Forterra (Hanson LBC), and Ibstock. 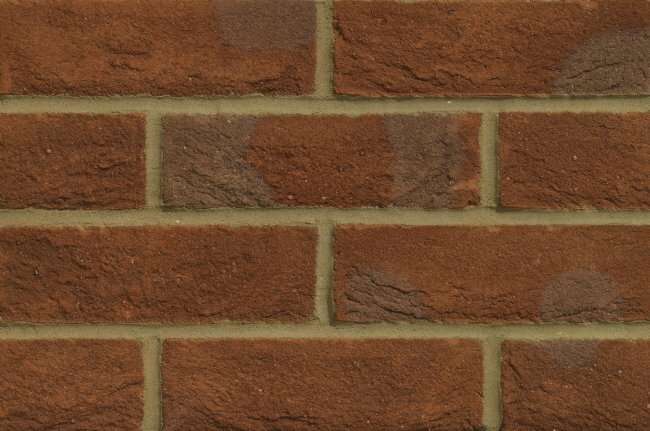 We stock solid staffordshire blue and red by Ketley brick. Please contact us prior to ordering bricks as they are in short supply depending on manufacturer. Non stock bricks and specials can be ordered in from our supplier. minimum is 1 pack of the brick you want and also will be charged haulage per pack on small orders. prices can very so please contact us first. also samples can be ordered in to see them prior to order.